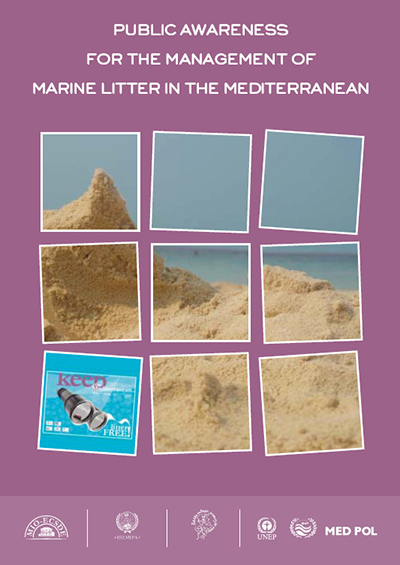 This publication is based on a proposal of the three NGOs to MED POL for a common regional approach on how to raise awareness and appropriately educate all stakeholders in the Mediterranean about solid waste management. It introduces the basic parameters of the problem and contains specific sector-based guidelines for the main stakeholders i.e. agriculture, industry, the tourism and maritime sectors, regional, national and local authorities. Apart form these specific sectors the publication is also developed for use by NGOs, the media and the Mediterranean public at large.